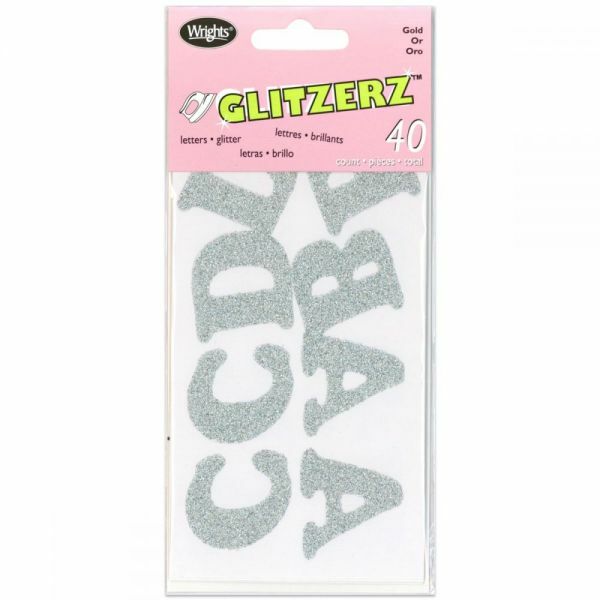 Iron-On Glitzerz Letters 1.25" - WRIGHTS-Iron-On Glitzerz Letters. 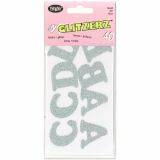 This package contains forty 1-1/4in sparkling silver uppercase alphabet and complete instructions. Imported.